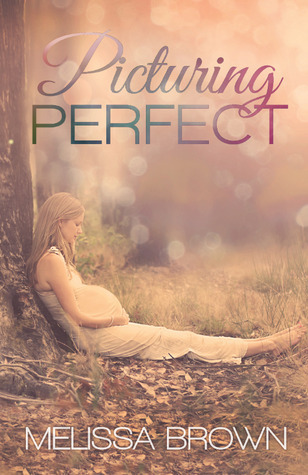 Picturing Perfect was a book about pregnancy, love and family. Hadley had a charming boyfriend, Tucker, and she had been dating for six years. But things were changing day by day and Hadley begins to see her crush Jason, brother of her best friend, more often. After spending Christmas with Tucker, she realizes that things between them have come to end. But that night she gets pregnant from Tucker and she doesn’t know what to do next. Jason enters the scene here. He starts to help, spend time together with her and in the end he realizes he's fallen in love with both Hadley and baby. And Hadley decides to give him a second chance. It was a sweet romance. I loved both characters. Especially when a baby involves with the story, I like it more. Because of Hadley's stupidity I dropped two stars. Other than that, Picturing Perfect was a good story.